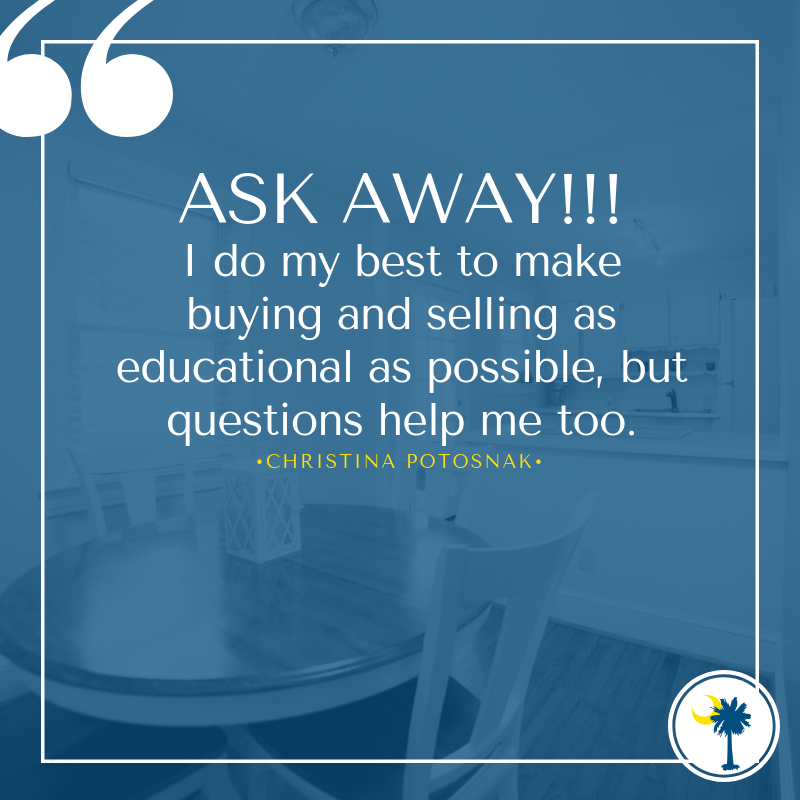 Today’s Q & A is with Christina, a Realtor with Wondracek Realty Group, an indie real estate brokerage located in Greer, SC. A: After a 3 month project on a rental property full of latent defects and construction issues, I decided to take everything I learned and apply it to a career where I could hopefully help others avoid the same issues. I got my license 2 months later and slowly built my business in TX. A: You are never bothering me, so don't even worry. Call when you have questions. There is no such thing as too many questions or dumb questions. Ask away!!! I do my best to make buying and selling as educational as possible, but questions help me too. 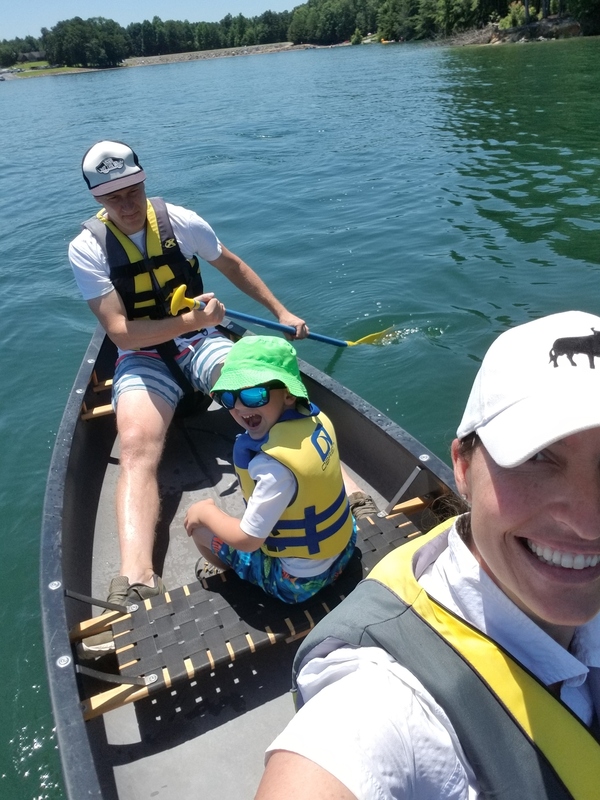 A: Now that my son is older, I love going to do new things with him. I live to see his reaction to life experiences. Fireworks, amusement parks, zoos, football games, monster truck events, you name it! The state fair is coming up and he is really excited to ride new rides this year. A: This is a tough one. Another mother told me a couple of years ago to remember one thing she read in a book and that stuck with her. She said, always remember you can have anything you want in life, just not all at once. Life goes through many stages and right now, I am a mother first. I had a big business before my son and one day I will have it again. I don't have to have everything right now. A: I love self-help books. I think I read 10, last year alone. My favorite was The 7 Habits of Highly Effective People, and I need to reread it at least once a year. I also love My Miracle Morning. Christina fit in right away! 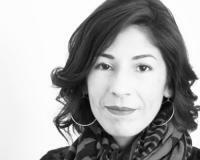 Before joining our brokerage, she worked with one of our agents on a tough deal. Christina demonstrated being a team player and a great advocate for her client. Our team describes her as happy, engaged, unselfish, honest, driven, intelligent, cheery and attentive.